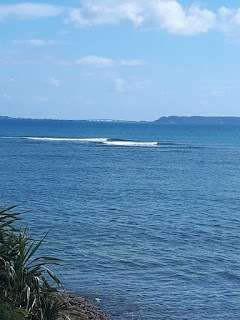 Happy Surfing Okinawa Guest House Surf / Stand up paddle board / Snorkel Camp daily wave blog. Okinawa surfing school. Professional surfing 36yrs experience to give you the best knowledge of your surfing experience in Okinawa. Okinawa surfing guide. Surfing school instructor. 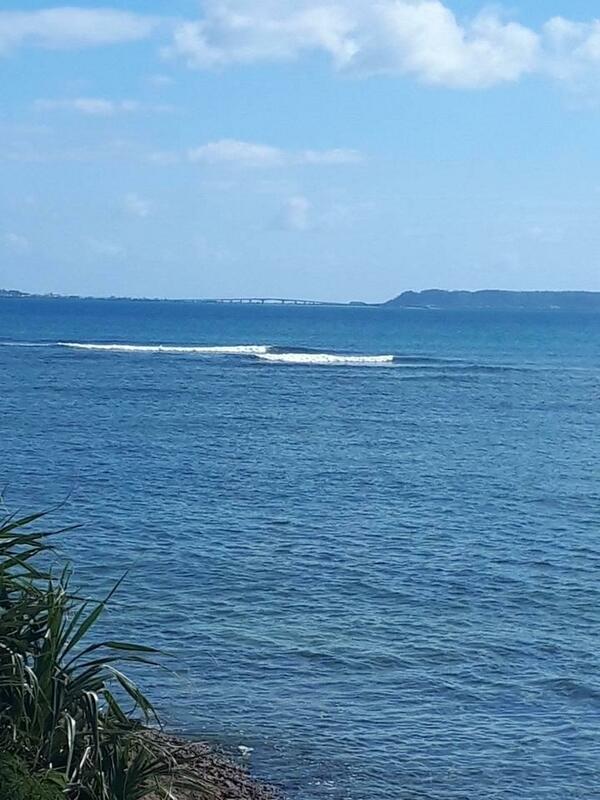 Fun waist to chest high plus waves today for Okinawa surf guide. Sunny and beautiful day again in Okinawa!! 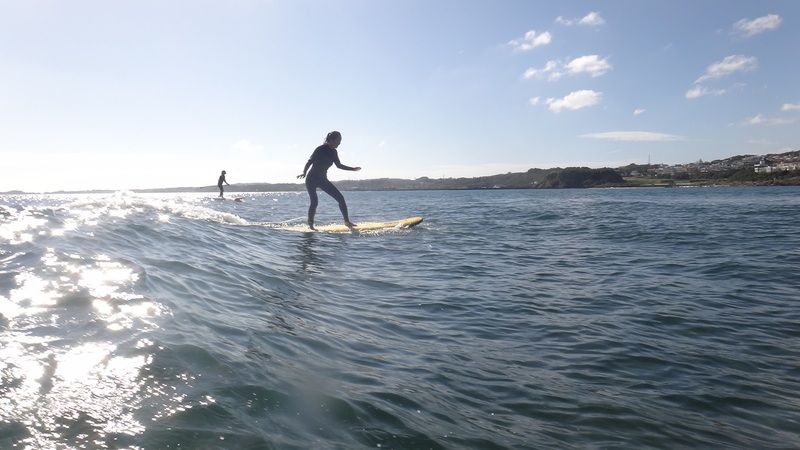 Happy Surfing Okinawa Guest House Surf / Stand up paddle board / Snorkel Camp daily wave blog. Okinawa surfing school. Professional surfing 36yrs experience to give you the best knowledge of your surfing experience in Okinawa. Okinawa surfing guide. Surfing school instructor. Beautiful day today in at Okinawa surfing school. 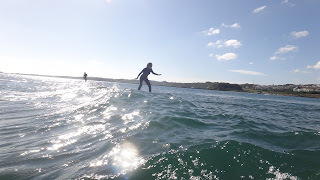 Surf is small and clean but that didnt stop us from getting out in this great weather. Sandy and Shishimaru watch on for sets. 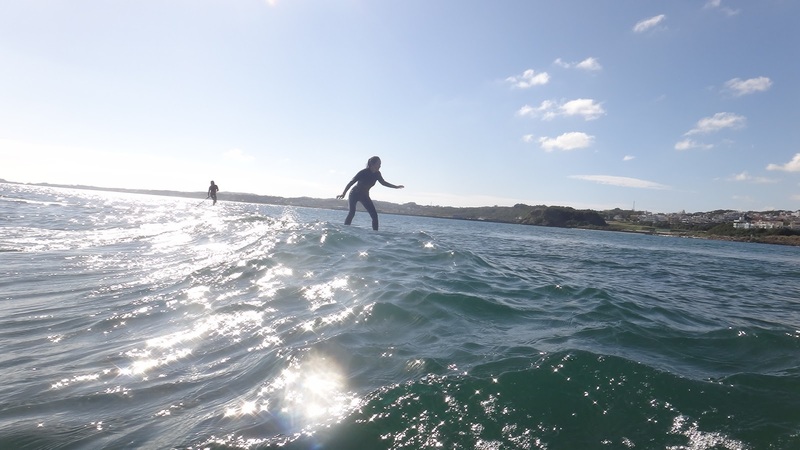 Happy Surfing Okinawa Guest House Surf / Sup / Snorkel Camp daily wave blog. Okinawa surfing school. Professional surfing 36yrs experience to give you the best knowledge of your surfing experience in Okinawa. Okinawa surfing guide. Surfing school instructor. Fun day for Okinawa surfing school. Not feeling much like winter today with warm temps and flat on the west side. We set out in search and found some great conditions for Okinawa surfing school.